At SGK Woodwork we care about the details. 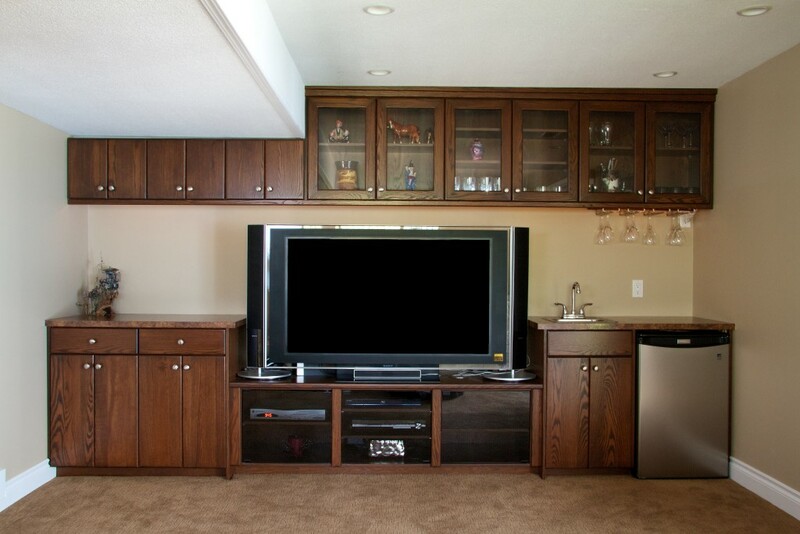 Whether it’s matching new cabinetry with already existing work, or coming up with new designs for furniture or cabinets, we will always strive for perfection. I can highly recommend Steve at SGK Wood work. Steve is a true craftsman and I was very happy with not only the quality of his workmanship, but also his level of professionalism and customer service. Steve has done numerous projects for me in restoring and building furniture and in all his work he has given me excellent quality in crafting and sustaining the beauty of many pieces. His last project was to build a build a coffee table of Gary Oak, the only native oak in BC. The table is a beautiful example of his work and a joy to have in my living room. Thanks Steve for your skill, hard work and artistry! Conan Ackert, Total Restoration Services Inc.
We recently completed a full main floor renovation. Steve Knightly, and SGK Woodwork, built our new custom kitchen. We love it! SGK Woodwork went above and beyond on the projects that were done for our home. Always professional, very patient, had knowledgeable suggestions that we agreed to and a flawless outcome was the end result. We love the work and still receive compliments! Thank you!